Josh Tolan: Hey, everyone. This is Josh Tolan, the CEO of Spark Hire, the leading video interviewing platform used by thousands of organizations around the world. 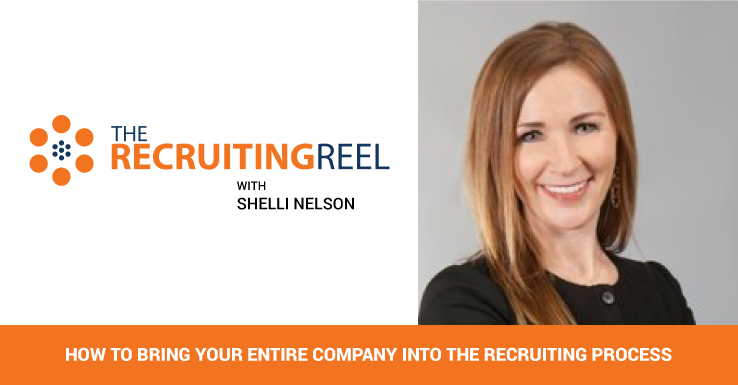 And this is The Recruiting Reel, a video series in which we discuss real recruiting challenges with prominent recruiting experts, so you can walk away with actionable tips you can apply to your own recruiting. And today’s featured expert is Margaret Buj. Margaret is the head of recruitment for Yieldify, which is the fastest growing technology company in the UK. 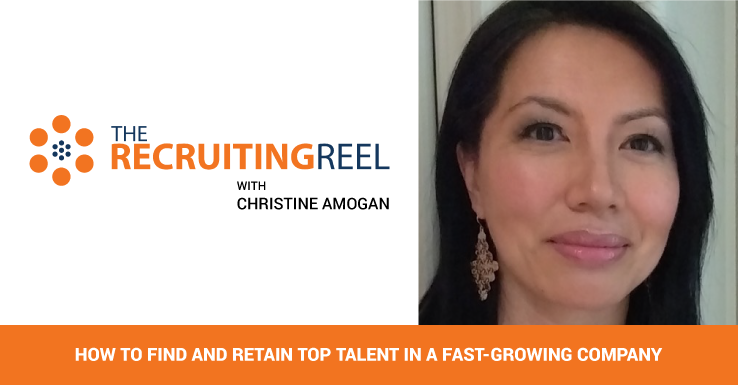 Margaret joins the show with over eleven years of international recruiting experience. She has recruited for some of the world’s largest brands including, Microsoft, Cisco Systems, VMware, and Expedia. Margaret is also a qualified personal performance and corporate executive coach with over nine years of interview coaching experience. Today’s topic is “how to close passive candidates”. Ah, the passive candidate, such a highly sought-after candidate in today’s competitive recruiting landscape. But thankfully, Margaret is here with the tips you need to close the passive candidate your company dreams of. Take it away, Margaret! 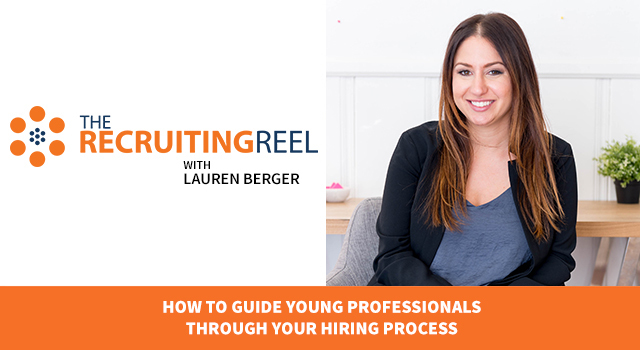 Margaret Buj: Recruiting passive candidates requires a different approach than recruiting active candidates. 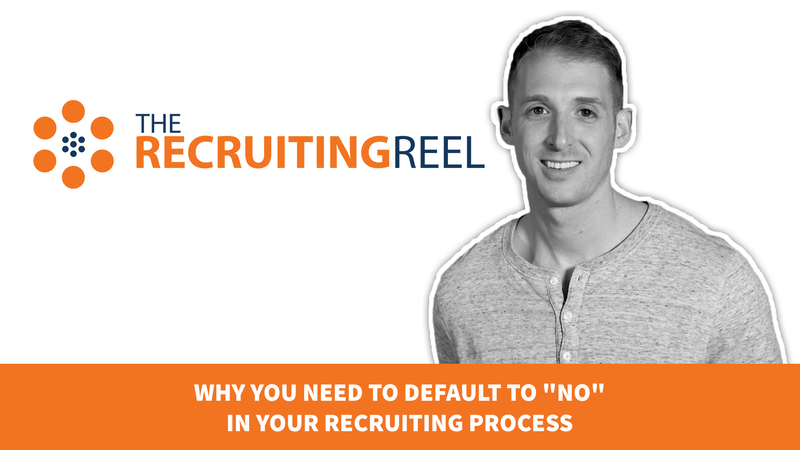 But with the right tactics, recruiters can entice candidates to leave their current jobs even if they weren’t considering it to begin with. 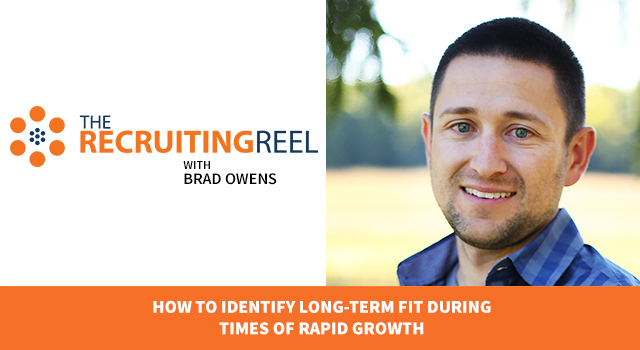 My top tip for closing in on passive candidates it to focus on opportunity and growth. Many job descriptions will focus on skills and experience needed for the position. However, these details aren’t going to convince top candidates to leave their current organizations and join a different one. 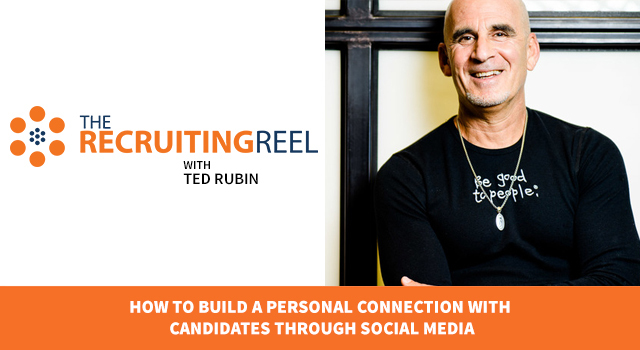 Instead, when talking to candidates, focus on growth opportunities and specific projects that will pique the candidate’s interest. 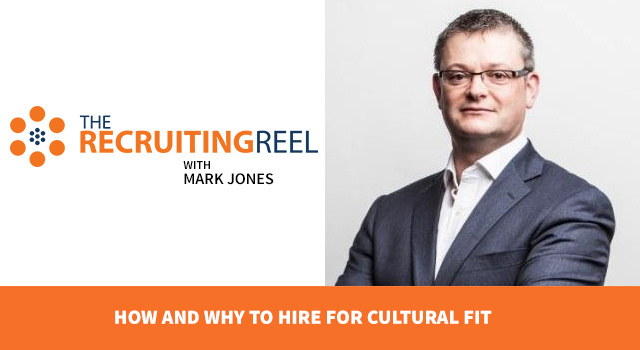 By focusing on the growth and opportunity and asking the right questions to understand the candidate’s motivations, you’ll be able to get some of the top performers to join your organization. This is Margaret Buj, head of recruitment at Yieldify and interview coach of interview-coach.co.uk. Josh Tolan: And that is some amazing advice! It seems pretty straight-forward to focus on growth and opportunities when trying to close a passive candidate, but Margaret points out that by asking the right questions and knowing all of the details about the position you’re trying to fill, you’ll find out what motivates the candidate so you can deliver an excellent and highly-relevant pitch about the job at your company. I want to thank our featured expert, Margaret Buj for coming on the show today. Check out her website at interview-coach.co.uk and follow her on Twitter @MargaretBuj. Thank you for watching The Recruiting Reel. 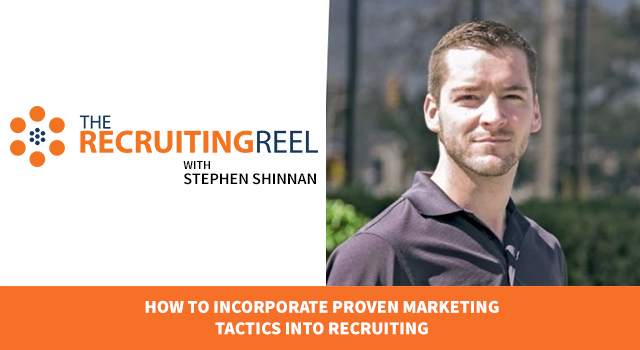 For more HR and recruiting related content, head over to hr.sparkhire.com and follow us on Twitter @sparkhire and subscribe to our YouTube channel to be the first to know about the newest episodes of The Recruiting Reel. Thanks again for watching, and happy recruiting!